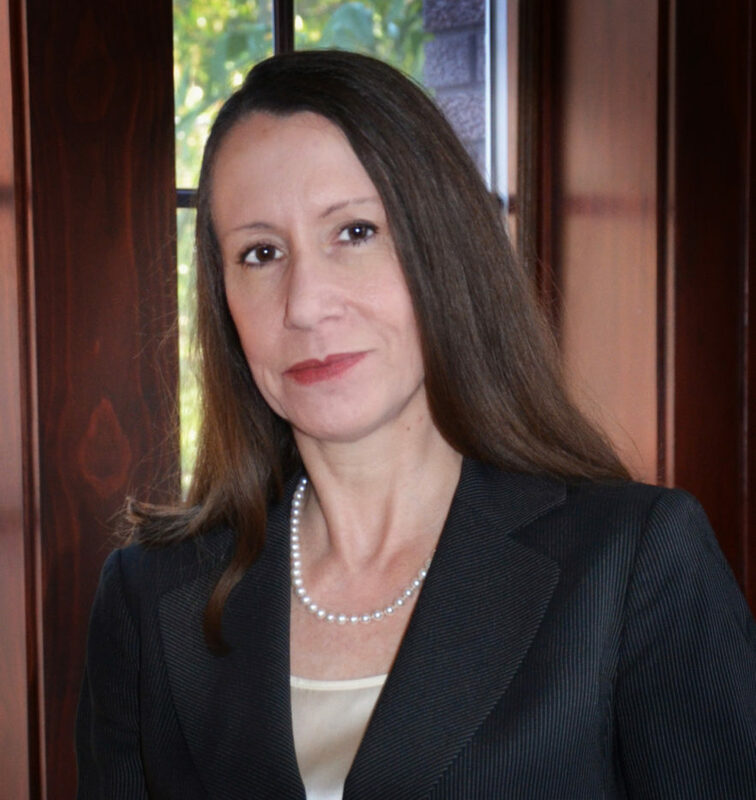 Joan Foy is a Senior Associate located in the St. Petersburg, FL, office of Fudge Broadwater, P.A. Prior to entering the legal field, Ms. Foy had significant experience in the field of long term care health services administration as a social worker, assisted living facility director, and skilled nursing and subacute rehabilitation facility administrator. Ms. Foy is a Licensed Nursing Home Administrator in Florida and New York; a Licensed Healthcare Risk Manager in Florida; and is Certified in Healthcare Compliance. Ms. Foy graduated with a B.A. in Political Science from New York University (NYU), and received a Master of Health Services Administration from Florida International University (FIU). Additionally, Ms. Foy obtained a Graduate Certificate in Gerontology from FIU. She received her J.D. from St. Thomas University School of Law in Miami, Florida. Ms. Foy spent a summer in Spain during law school studying International Health and Human Rights and Immigration Law at The Escorial-Maria Cristina Royal University Centre. While attending law school, Ms. Foy served as judicial clerk to the Honorable Thomas S. Wilson, Jr., in the Eleventh Judicial Circuit of Florida. Previously, Ms. Foy practiced with a national law firm, out of the firm’s Las Vegas office. Ms. Foy’s practice focused on medical malpractice and health care defense litigation of skilled nursing facilities, assisted living facilities, continuing care retirement centers, hospitals, dialysis centers, physicians, nurses, and administrators. Ms. Foy is licensed to practice law in Florida and Nevada.